The contents of this photobook bring together the mountain lifestyle, environment, and ski and snowboard scene in Hakuba, the mountain town in the heart of the North Japan Alps. The dramatic natural environment of Hakuba forms the ‘stage’ on which theprofessional skiers and snowboarders play. This photo book presents a cross section of the winter action sports scene within the dynamic natural landscape of the Hakuba area, as captured from the 2002 -2003 season through to the present. This photo collection brings together images from my point of view of Hakuba as a stage, meaning both ‘stage’ as the backdrop allowing me to capture the actions of professional skiers and snowboarders, but also focusing on the ‘stage’ itself and digging deeper into what makes up this location. 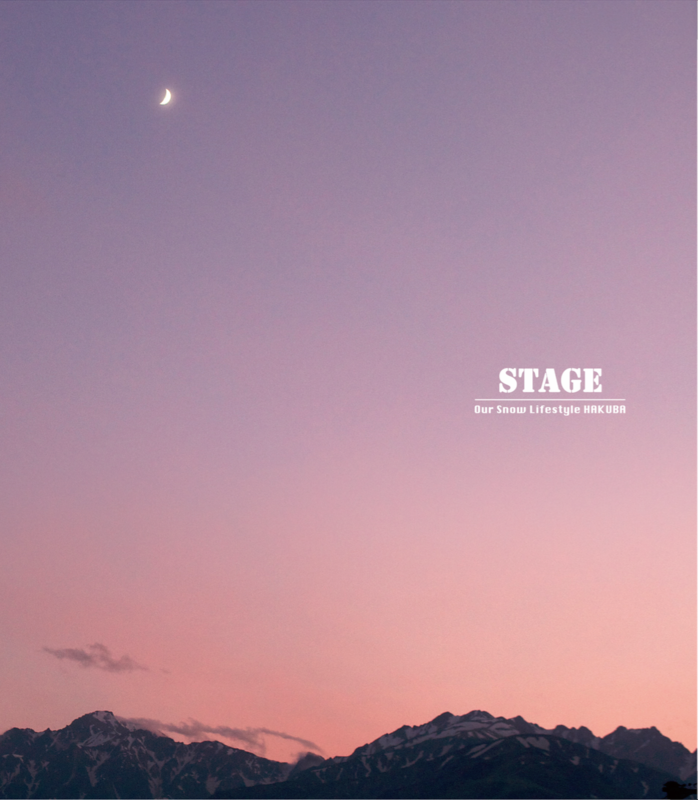 In this sense, "stage” also includes the natural and social phenomena of life in Hakuba. The natural stage is punctuated by the seasons and defined by the fluctuations in snowfall each year, while the social stage of the Hakuba community changes with increased diversity of visitors and international guests over the last fifteen years.